Responsive, lead generation website design. 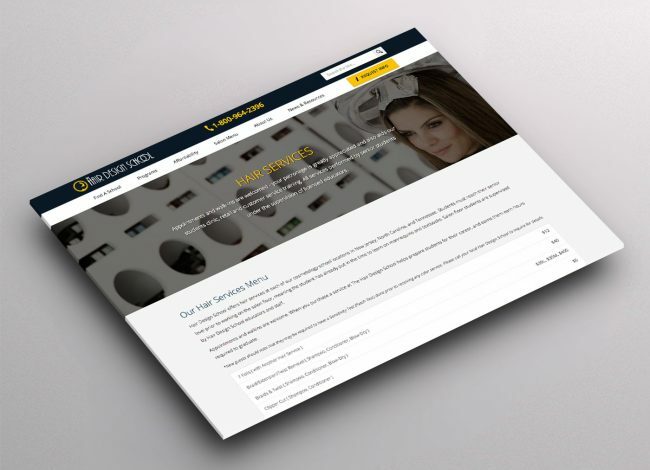 If you want to be wowed, check out this site! 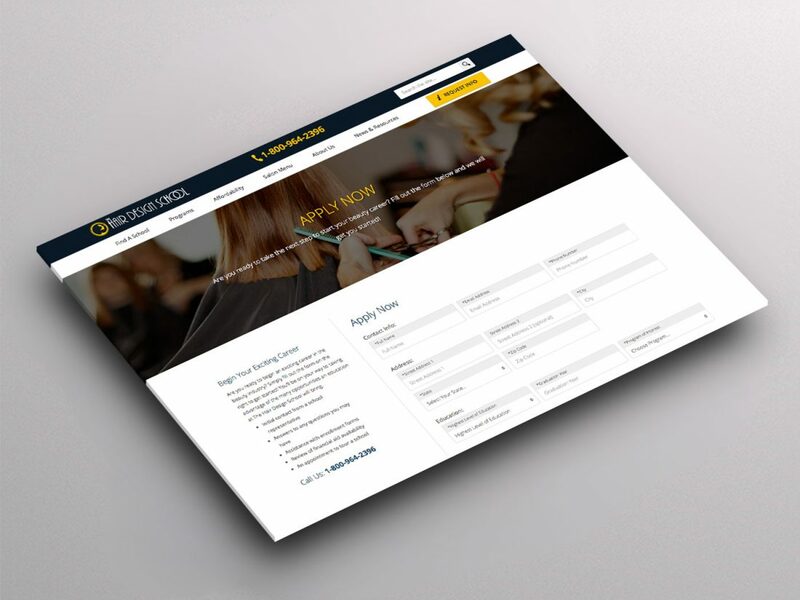 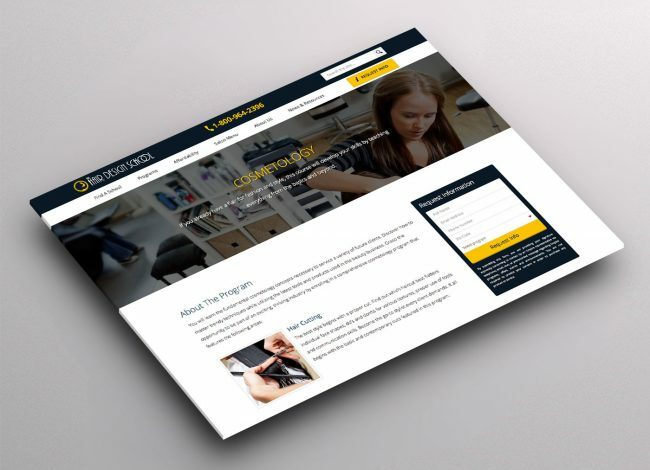 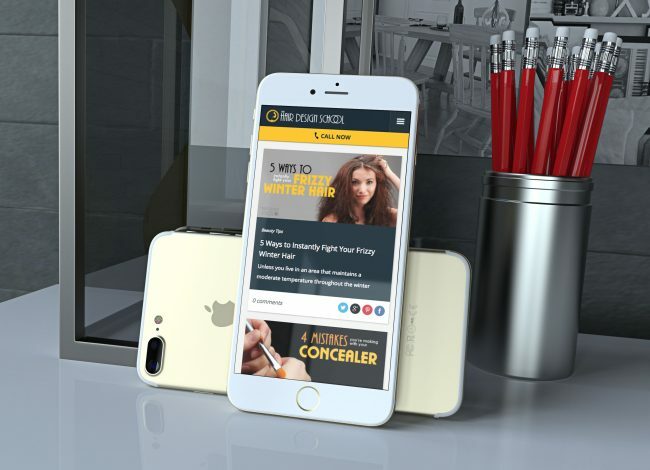 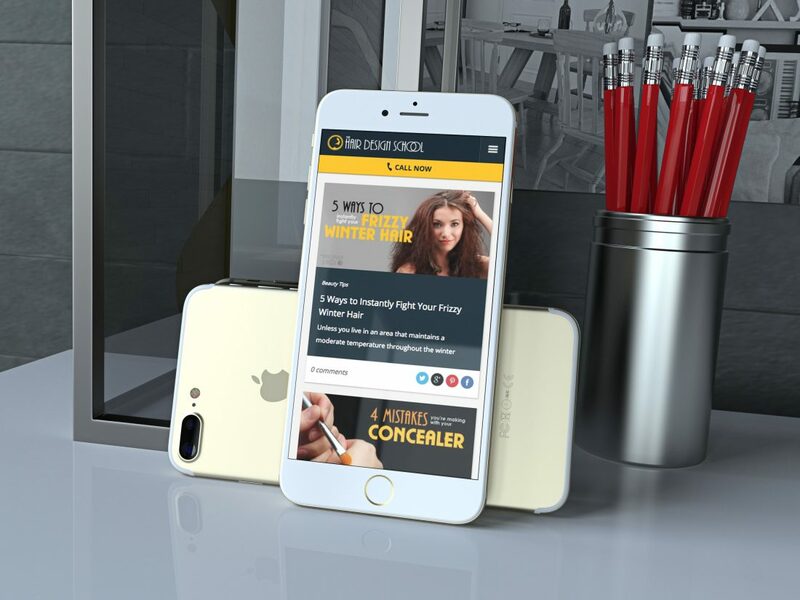 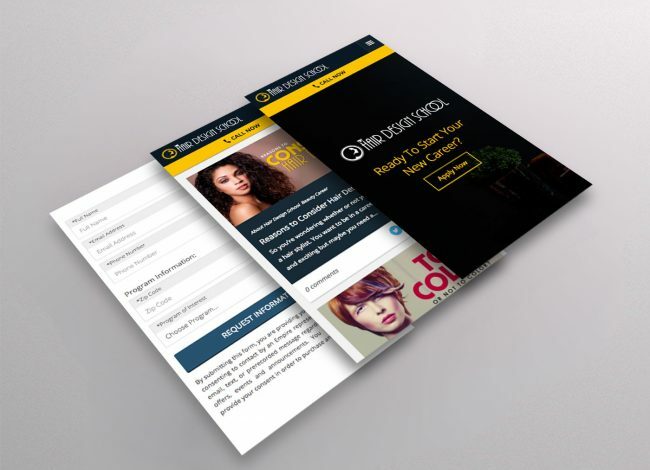 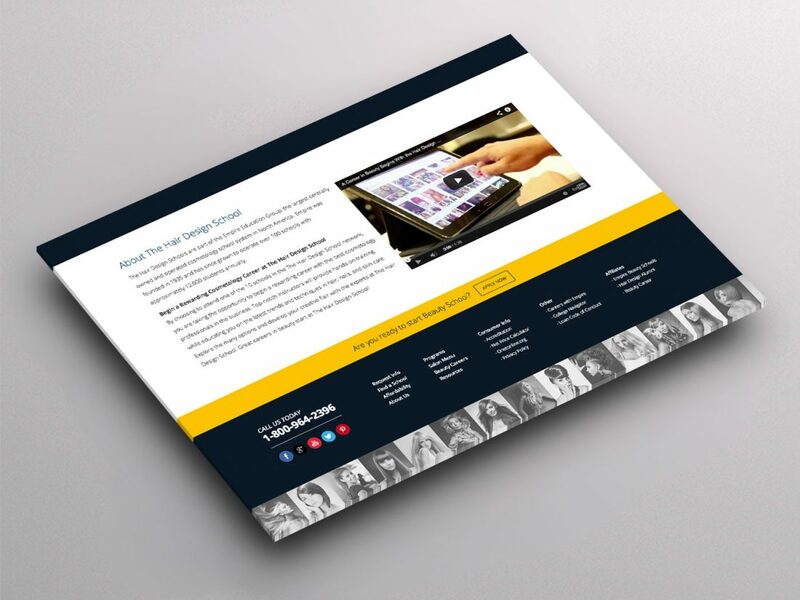 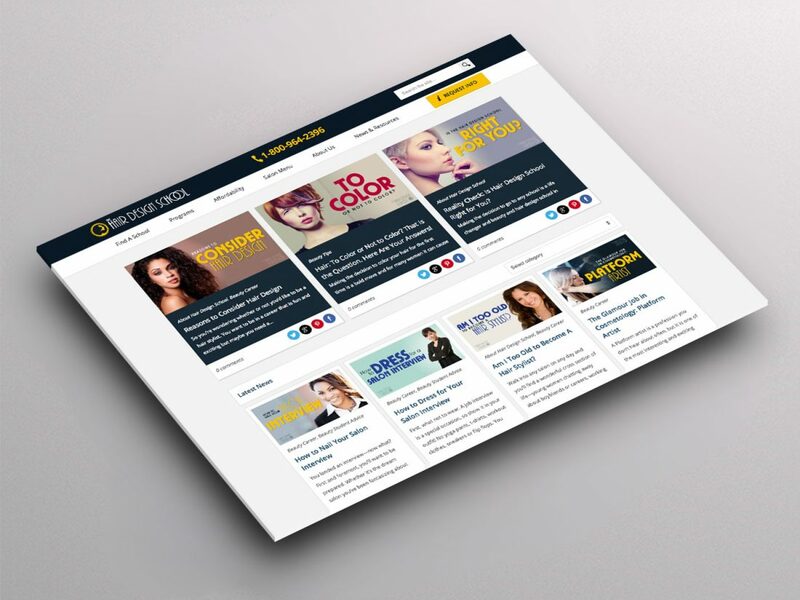 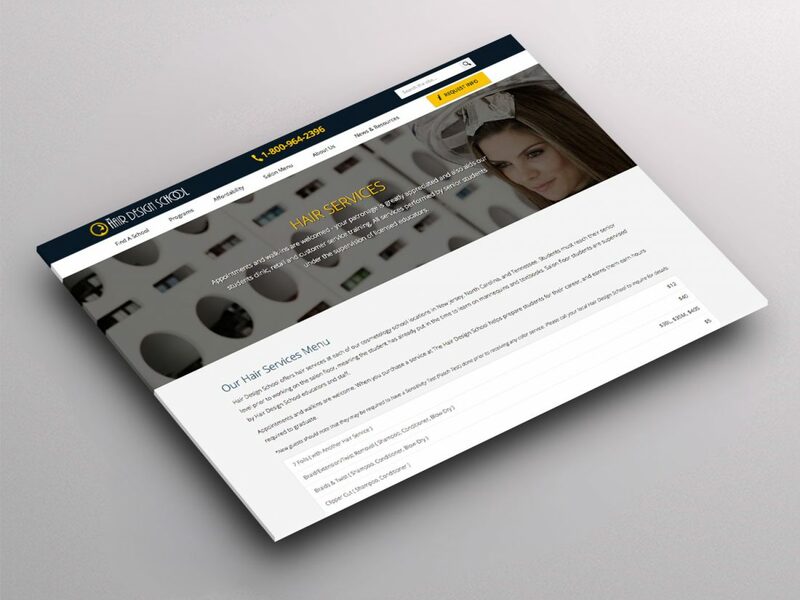 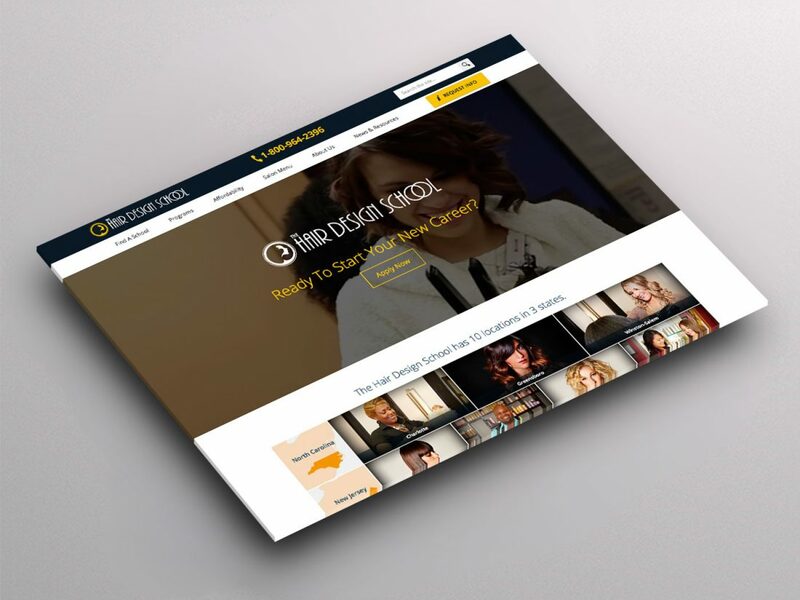 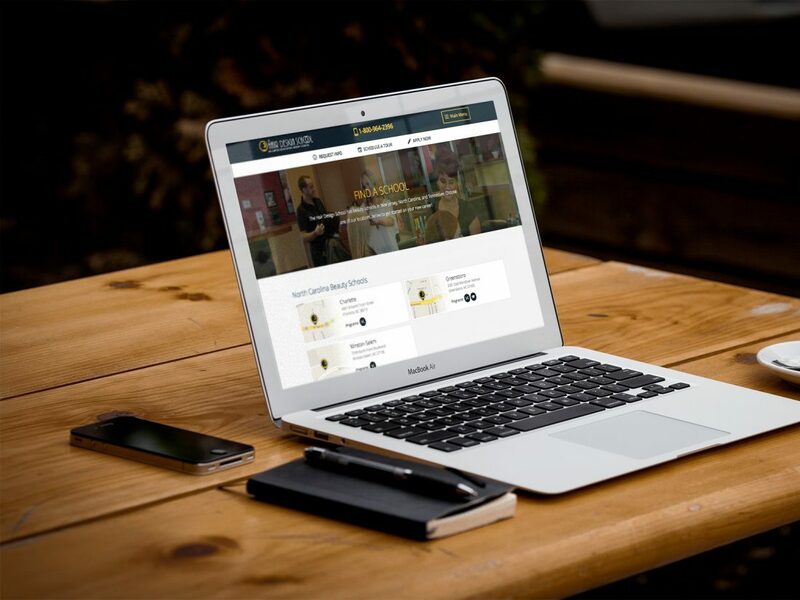 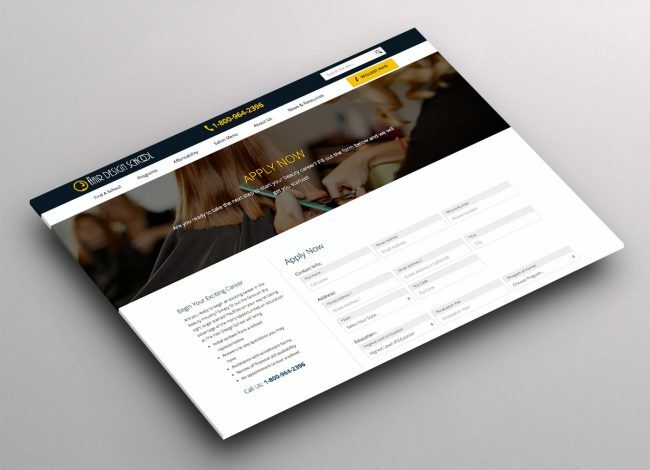 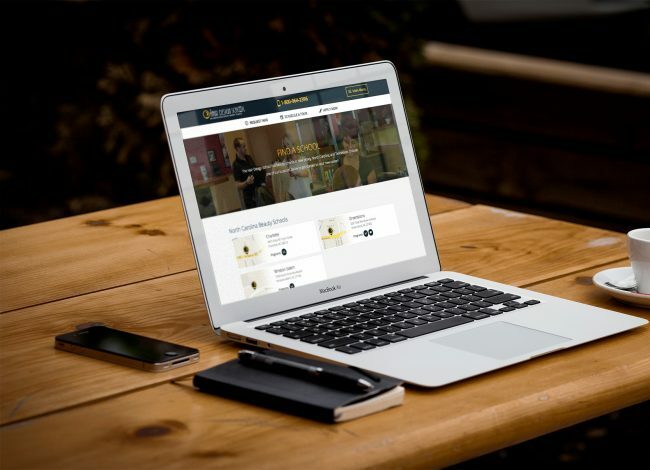 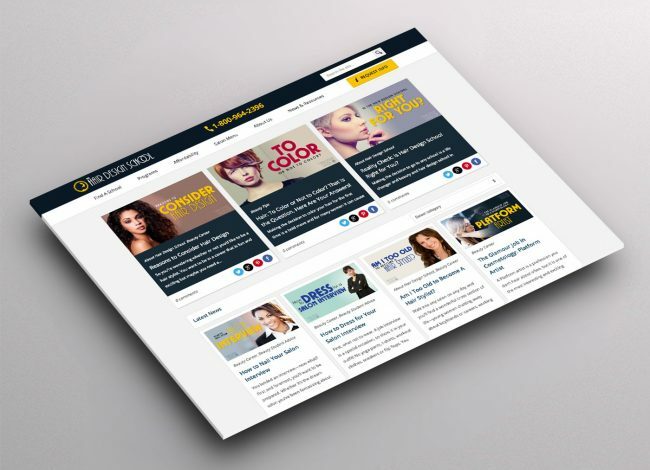 We worked with The Hair Design School to develop and complete a fully responsive site that also serves as an information portal to their potential students. 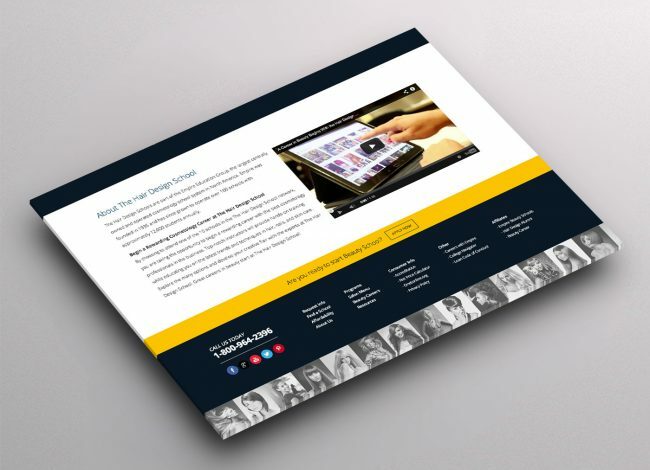 This site includes a blog, a responsive video and photo gallery for the students to display their work. 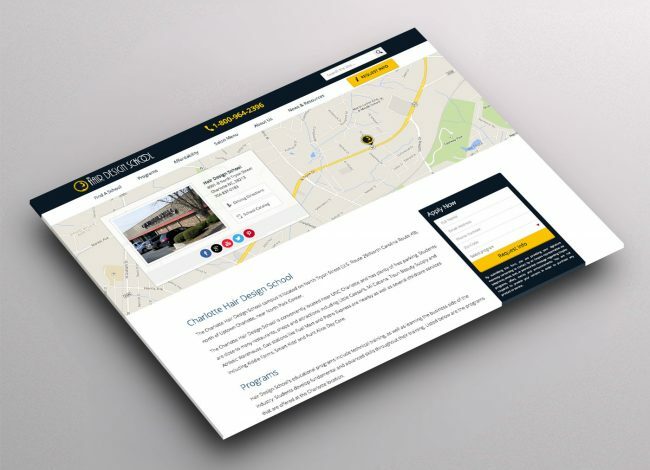 Every detail is laid out nicely and our design team went to work to ensure that the school not only had a strategic marketing strategy implemented, but was able to showcase their services and different sections of the school that the students are helping to promote it just by sharing the pages.